When Ben Wrightman visits Fenway Park for the first time as a young boy, a lifelong obsession begins. As a thirty-something adult, the Red Sox are his life. He goes entire seasons without missing a single game. When he meets Lyndsey Meeks, he falls hard in love. This is fine during the offseason, but when baseball season opens, the two loves of his life compete for his affection and his time. Ben turns down a chance to go to Paris with Lyndsey for fear of missing a Red Sox game. 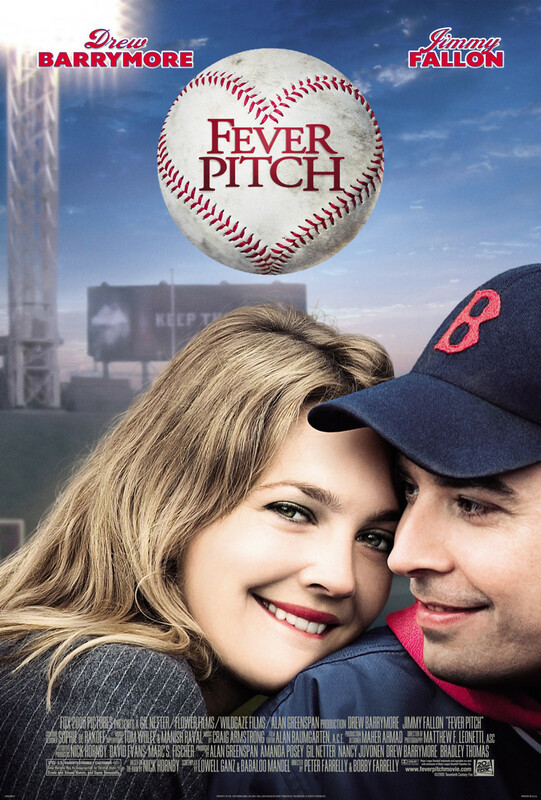 The relationship turmoil that ensues forces Ben to examine his priorities and leads him to almost sell his season tickets before Lyndsey simply joins him in his obsession and the Red Sox win the World Series.